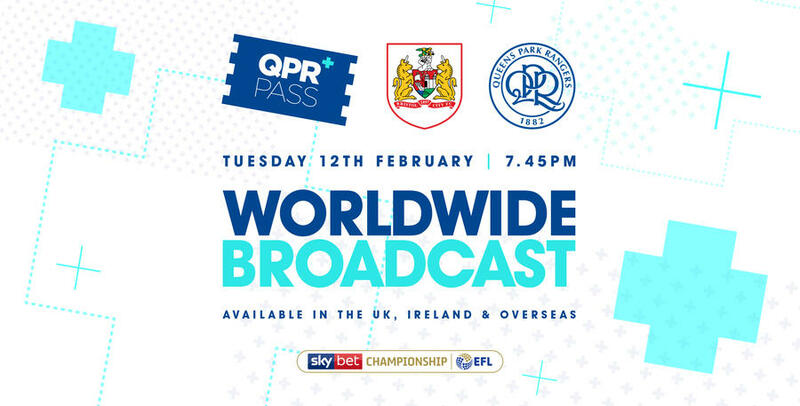 QPR fans in the UK and Ireland can live stream the R's match at Bristol City on QPR+ tomorrow. 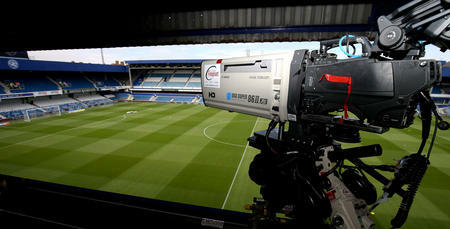 QPR+ is live streaming Tuesday's game from Ashton Gate to all QPR fans in the UK, Ireland and overseas. 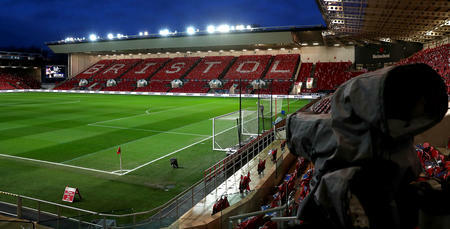 So if you can't get to Bristol then you can still back Steve McClaren's side. 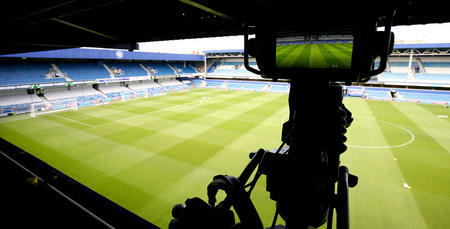 Click HERE and scroll to the bottom of the page to purchase your subscription now.